Over the course of time, man has found many different materials to use to wear. From fig leafs and animal pelts to modern natural and synthetic material, people have looked for material that is durable, easy to care for and comfortable to wear. Out of all the material that has been used, one of the most durable is what we use for jackets, belts and shoes. In addition, leather is one of the most durable materials that furniture can be made from. While leather is a material that is very durable, it also needs to be properly cared for in order to remain looking good. Proper care can help keep leather looking good and last longer. To learn more about leather, leather history and proper leather care and repair, please review the following information so that you can enjoy your leather products for a long time. 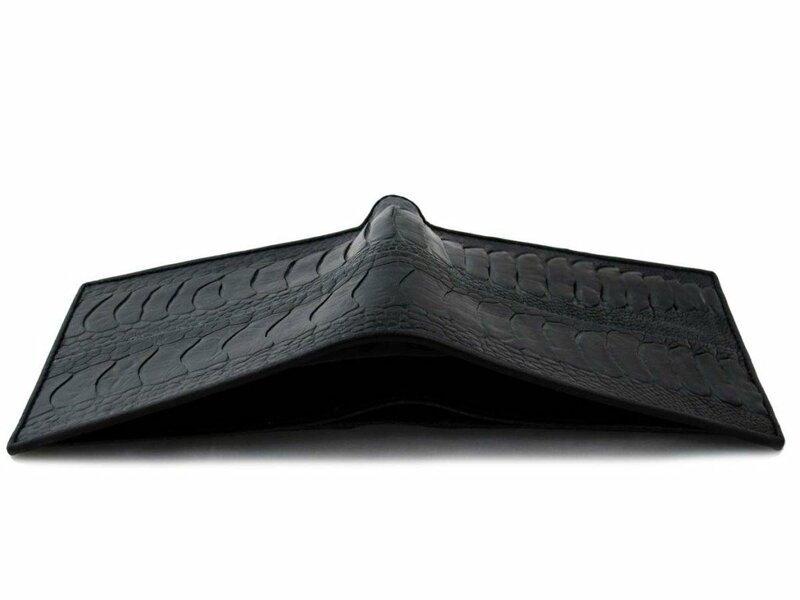 Co-owner of Real Mens Wallets, Xavier uses his vast knowledge of exotic leathers to source the best possible skins from tanneries and local farms. This entry was posted in Wallet Stuff. Bookmark the permalink.